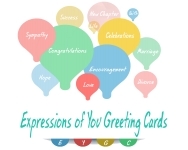 A New Brand of Greeting Cards "Expressions of You"
Expressions of You designs illustrative and meaningful expressions for the life moments that matter the most. 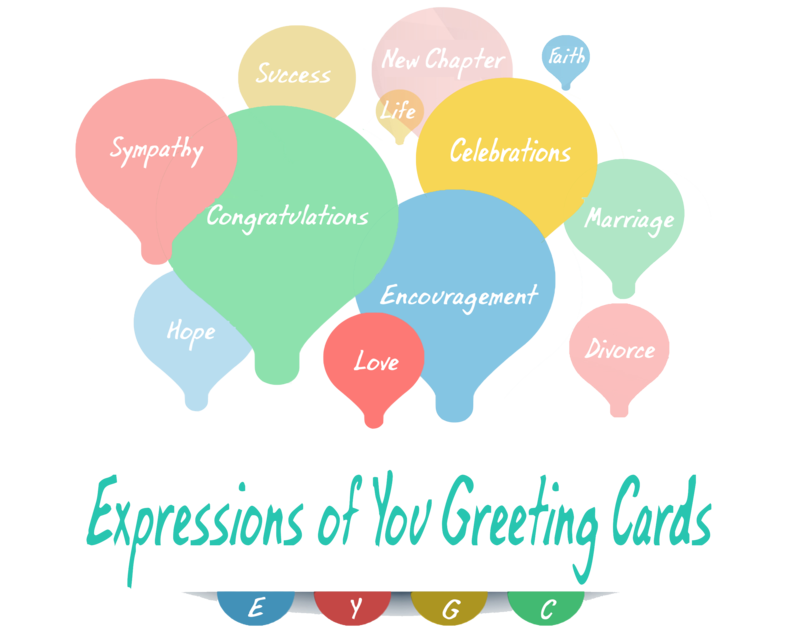 Tampa, FL, April 17, 2018 --(PR.com)-- Kella McCaskill launched a greeting card line to share illustrative images with meaningful expressions for the moments in life that matter the most. Kella spent over 20 years in the mortgage and real-estate industry while volunteering in her church and community. The Expressions of You has shared inspiring messages for many for years as she encountered various matters with families in her church, career and community. Kella saw the need for people to be encouraged and inspired with meaningful life filled words. The journey of life requires that we are all encouraged and inspired at some point in time. 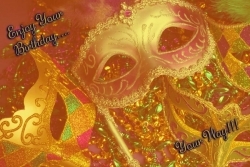 The greeting cards highlight love, divorce, graduations, Mother’s Day, birthdays your way, a birthday tribute from a 110 yr. old woman in Tampa, Thank You cards, Anniversaries, Weddings, Retirement, National You Day celebrations and more. The Love Cards are designed with an emphasis on Black Love. The author of The Expressions of You cards believes that the black community in particular should see more great examples of black love. The love recipe gives an opportunity to share love recipes from families around the world. The cards and the National You Day campaign kickoff, beginning August 1, 2018 is a way of to encourage people everywhere to celebrate themselves and celebrate their loved ones. Kella was inspired to write the cards by the belief that God has given all of us a gift; she believes encouraging others is a part of her gift. This is her deposit into the Earth; while here Kella wanted to make the best use of it, therefore she writes Greeting Cards.